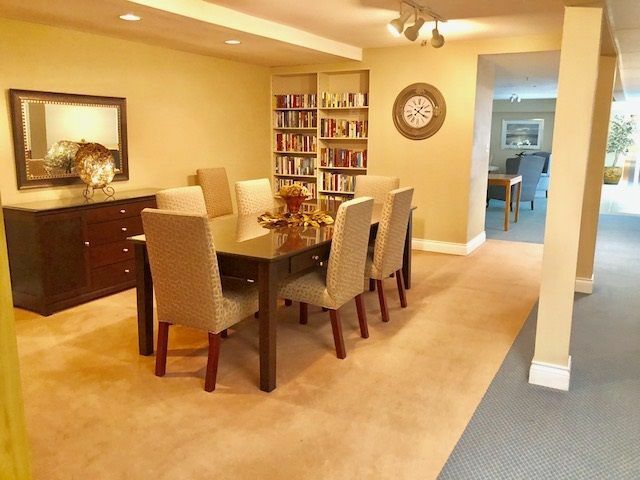 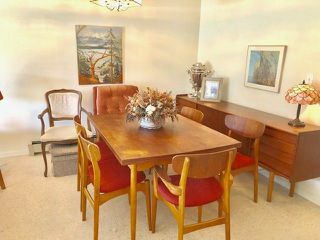 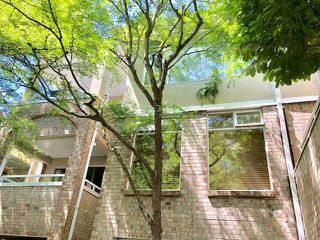 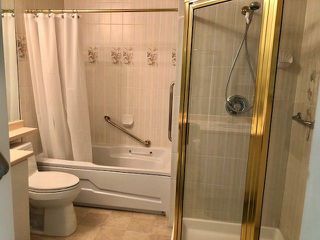 Fabulous top floor 2 bedroom (or 1 & den), almost 1000 sq ft. 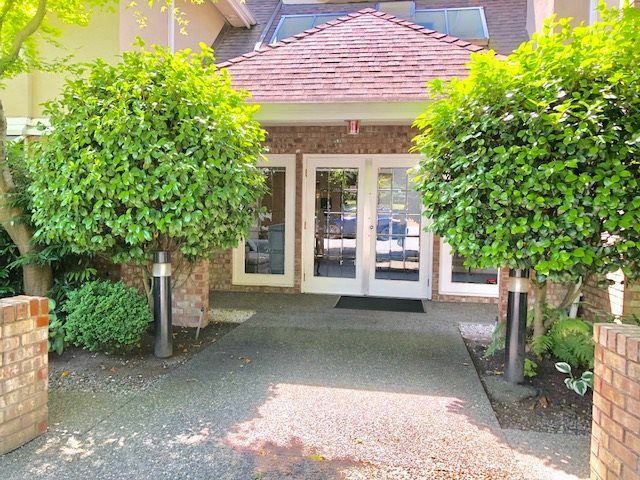 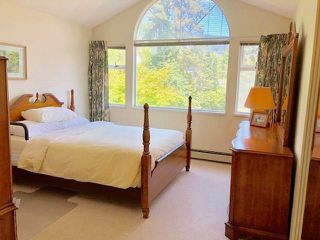 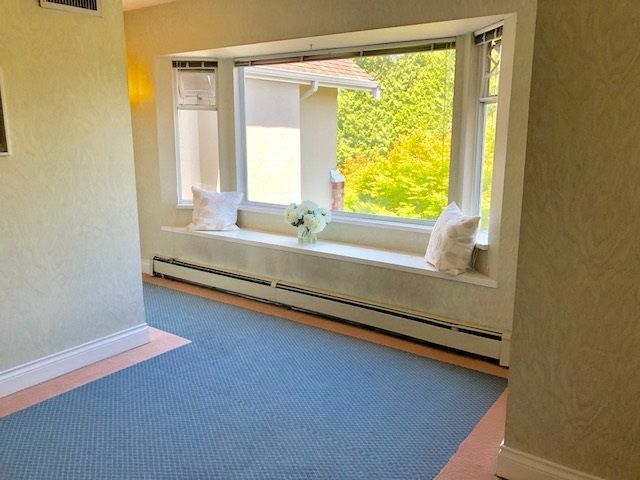 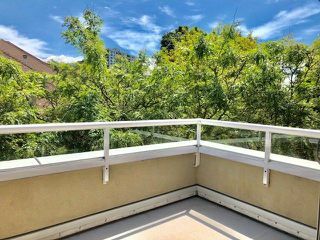 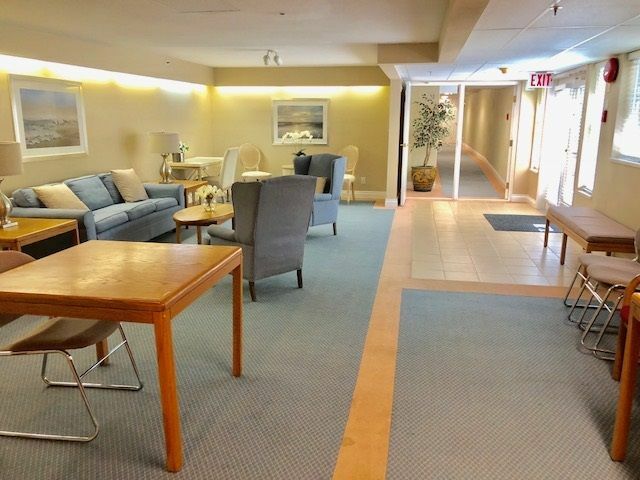 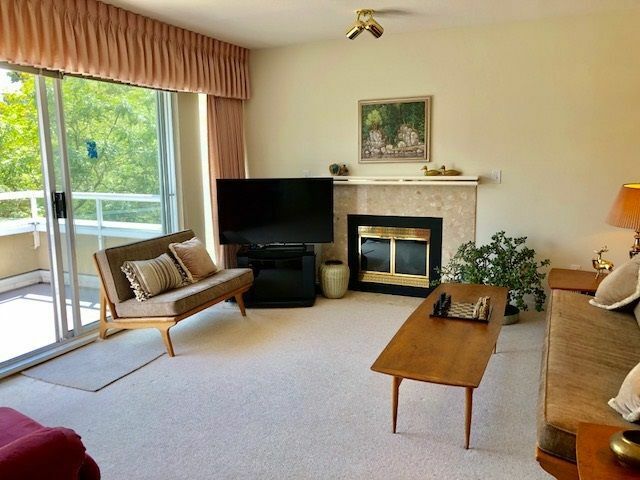 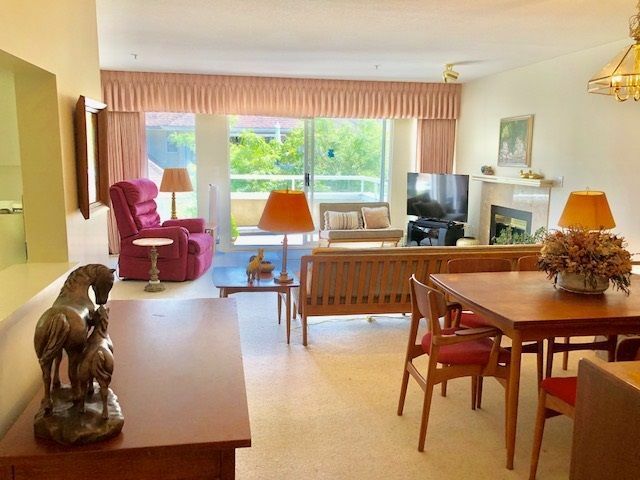 Bright & spacious corner suite with pretty treed, tranquil outlook & steps to all of West Van's wonderful amenities. 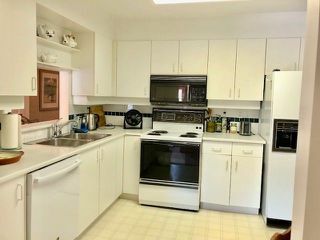 Great well laid out open plan, spacious kitchen, vaulted ceilings in master bedroom, 2 bathrooms, gas fireplace & 2 parking spots, huge storage area. 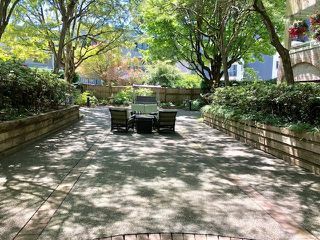 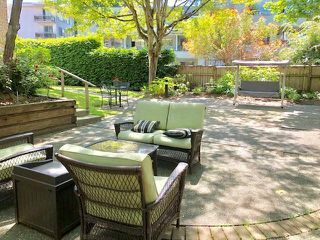 Award winning & friendly Lincoln Gardens (55 yrs +) across from Rec & Senior Centre, steps to Seawall, Library & all conveniences. Wonderful social facilities in building, including peaceful Garden & Patio sitting areas & Workshop. 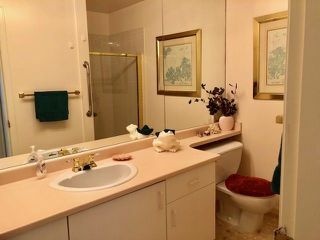 Your Pet is welcome too. 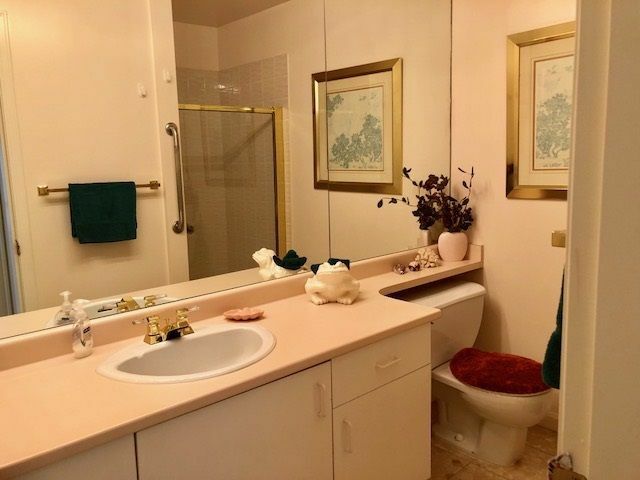 Absolute pleasure to show!